Stop whatever you’re doing, turn up your speakers, and full screen this video… Enjoy. Holy crap this is a beautiful car. And you can have it for a cool $250,000. I’m not even a big muscle car fan, but this is just a stunning mashup of all the best parts of the Mustang, Challenger, and Charger. 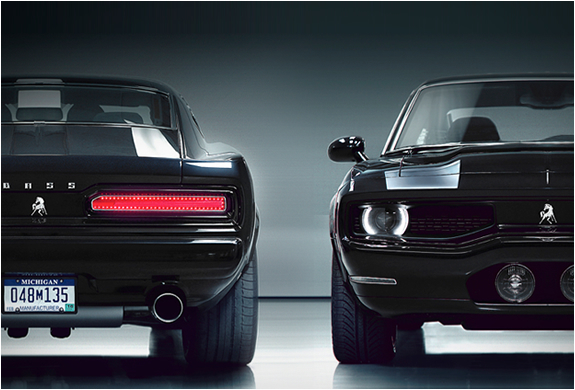 Each Equus Bass is built from scratch and powered by a 640-horsepower supercharged V8, giving it the type of performance you’d expect for a mere quarter million dollars. This is for all my snowbound readers. 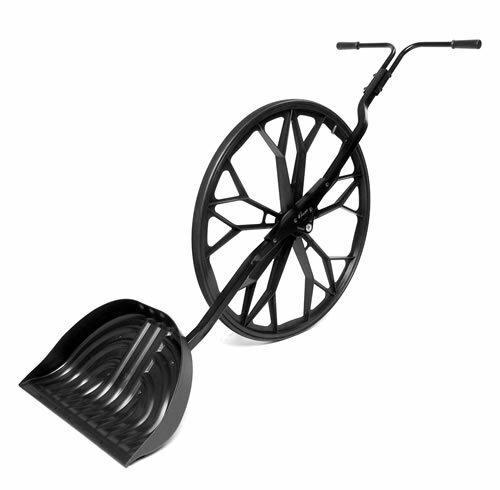 Shovel 2 – 3x faster and say goodbye to back pain because this innovative snow shovel moves heavy loads of snow without twisting or lifting, making clearing large areas a breeze. The Snow Wolf also stores compactly by folding down flat. I was always skeptical of these cleaning robots, but they actually do a good job. 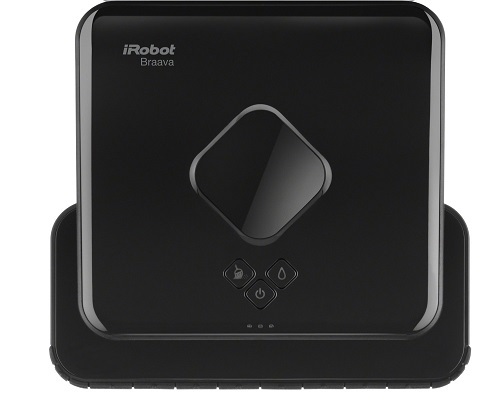 Yes, you still have to occasionally clean your floors by hand if you want them spotless, but the iRobot Braava makes these cleanings less frequent and keeps your floors cleaner in the interim. The rechargeable battery lets it dry sweep for up to 3 hours per charge or mop for up to 2; its sensors make sure it avoids carpets, raised surfaces, and rugs; and its edges design allows it to travel right up against walls, furniture, and other obstacles. The Cobra iRadar is an innovative little piece. 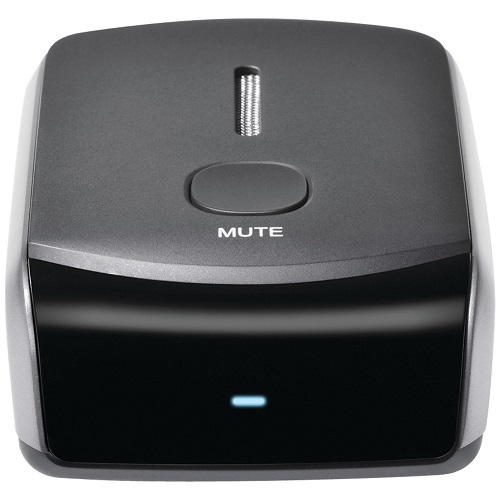 In addition to warning you of radar and laser traps and upcoming red light and speed cameras, the device connects to your smartphone and gives you access to the iRadar Community. The Community allows users to report and warn other users of live police, caution areas, and photo enforcement areas, and when your device detects a radar or laser, it automatically shares this data with the rest of the Community. 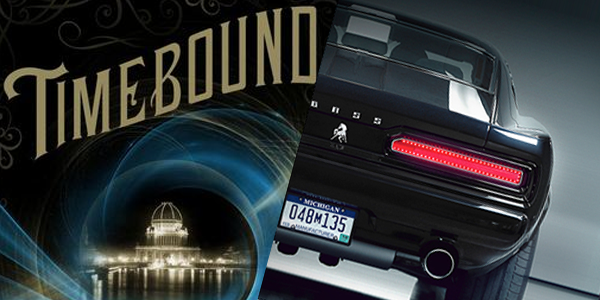 The young adult genre really isn’t my thing, but there’s a reason Timebound won Amazon’s Breakthrough Novel Award–it’s really good. 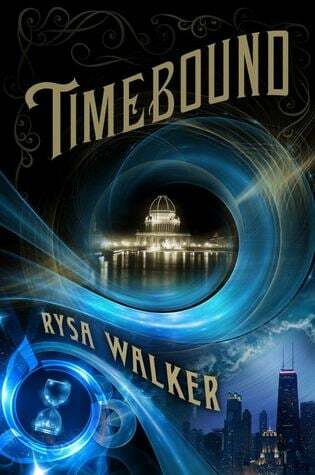 The story introduces you to Kate Pierce-Heller, a 16-year old girl attending a private high school in D.C. Before long, she discovers that her grandma is a time-traveling historian from the future, and that Kate too has the ability to time travel using a medallion gifted to her by her grandma. That’s when the fun begins. Kate’s charged with the task of traveling back to the late 1800s to stop her grandfather, who’s also from the future, from altering history with the creation of a new religion. This book has a bit of everything–mystery, drama, history, romance, politics, and religion. There’s a lot going on, so sometimes you have to slow down and think back on details, but I prefer these types of stories. Kate’s adventures bring her into contact with past and future versions of people in her life, which can be a bit confusing at points, but it’s not hard to keep the “suspension of disbelief” because, well, it’s just fun. For the requisite romance subplot, Kate falls in love with a boy from the past and fears he will be gone after all her time meddling.